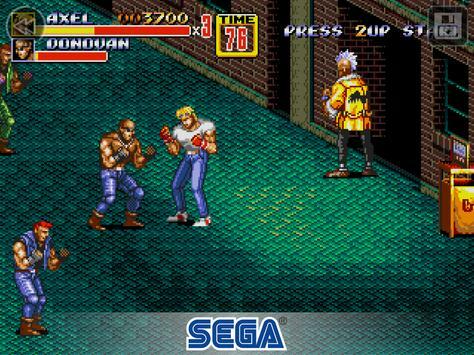 The ultimate urban brawler Streets of Rage 2 is now available on mobile! 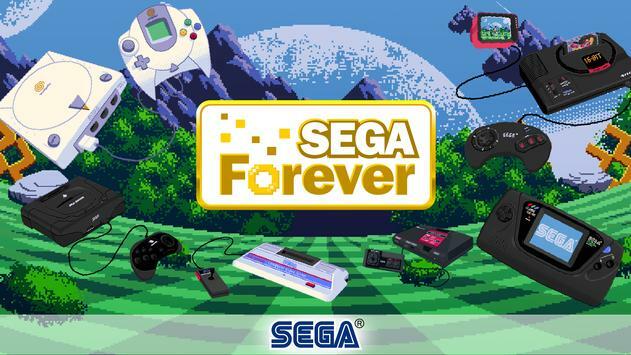 Play free and rediscover SEGAs sidescrolling classic! Mr. X is back, and hes thirsty for revenge! After kidnapping Adam Hunter, Streets of Rage heroes Axel and Blaze join forces with Adams kid brother Skate, and wrestler Max to bring him to justice. Utilize all new blitz attacks and breakout moves in a city crawling with criminals and thugs, and put an end to Mr. Xs crime syndicate once and for all! Streets of Rage 2 joins the everincreasing lineup of SEGA Forever, a treasure trove of free SEGA console classics brought to life on mobile! Four playable characters, each with unique blitz attacks, capable of dealing incredible damage to your enemies. Insane cast of endoflevel and midlevel bosses, from jetpack fuelled psychos, to Big Ben, the lumbering firebreathing brawler! Eight sidescrolling levels to tussle through from amusement parks, to munitions dumps, until you reach the Syndicate stronghold itself! There's no need to fight the jetpackweilding boss Stealth in Stage 6 focus your attention on Souther instead! 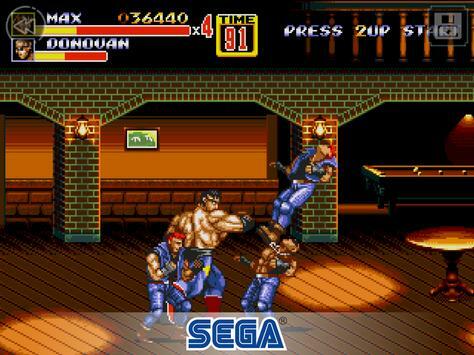 Please review Streets of Rage 2 Classic Game and submit your comments below. We will collect all comments in an effort to determine whether the Streets of Rage 2 Classic app is reliable, perform as expected and deliver the promised features and functionalities.